Death is inevitable and I believe you know that as living things we are bound to die. Google also knows this that’s why it has tools in place to protect the data of users who pass away. 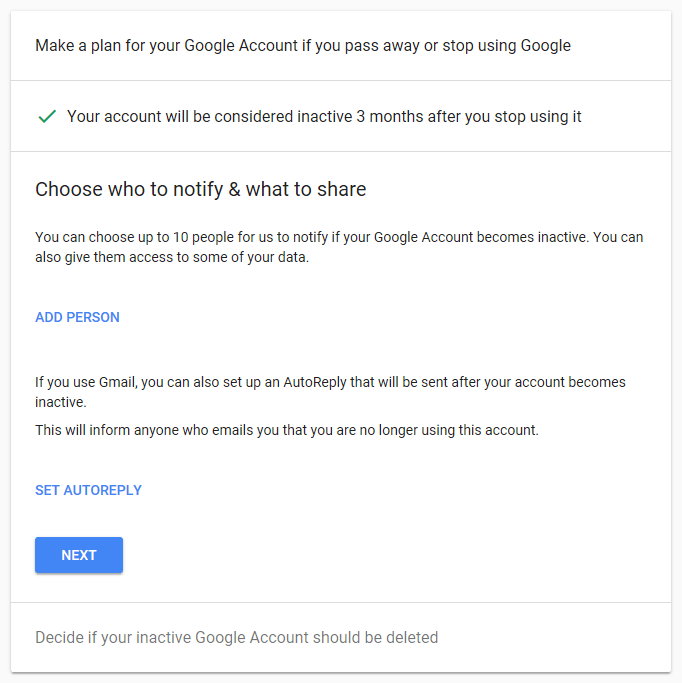 With the Google Inactive Account Manager tool, users can decide what happens to their Google account and data in case of death. This is similar to making a will before one’s death to determine what happens to your properties. 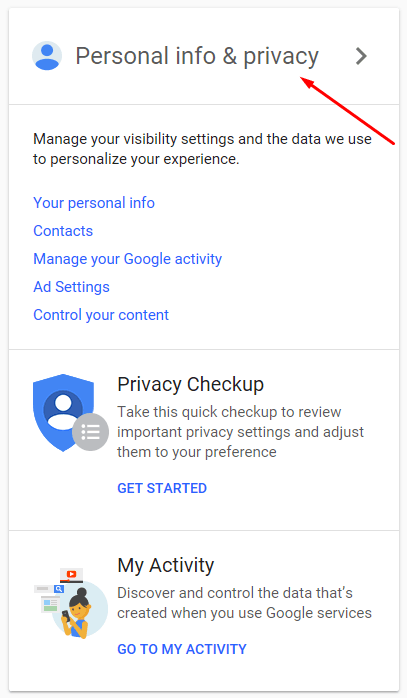 You can choose trusted contacts who will be notified after you stop using your Google account. They would be able to download your data if you allow it (in advance). 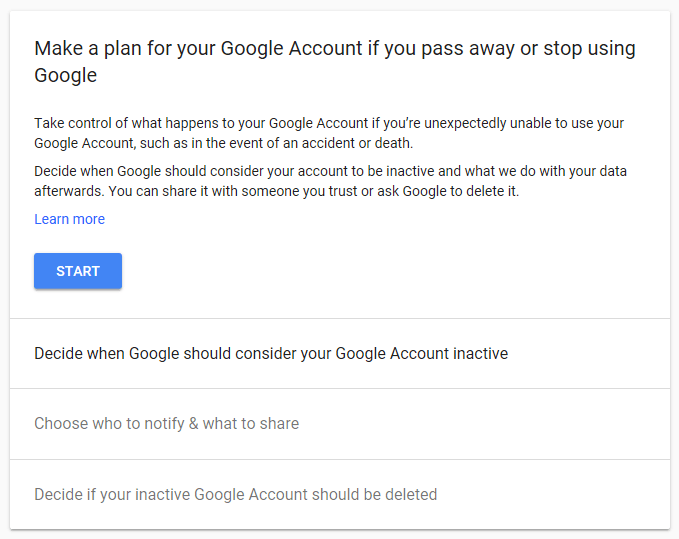 You can follow the steps mentioned below to delete your Google account after you pass away. Sign-in to your Google account and go to My Account. Click on Personal info & privacy. Scroll down to find the ‘Inactive Account Manager’. Click on Change This Setting. Click on Start to initiate the process of auto-deleting your Google account. 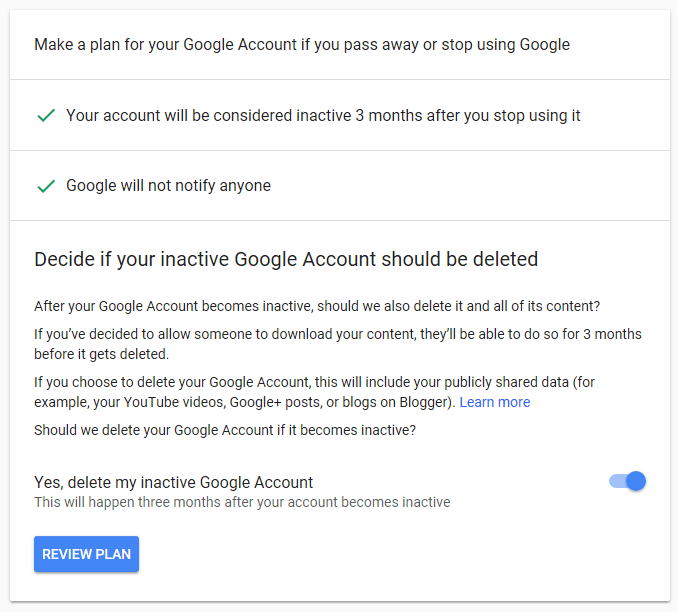 The first step is to choose the time period after which Google should consider your account inactive. This can range from 3 months to 18 months. Also, you need to provide your phone number, email address, and recovery email. Google will use these details to contact you before it deletes your account. Next, you can choose up to 10 trusted contacts who will be notified. You can let them download your Google Data. You can also set up automatic replies for people who send you email during the inactivity period. These settings are optional. After this, take a look at your inactive account settings and click on Confirm Plan to make it permanent. 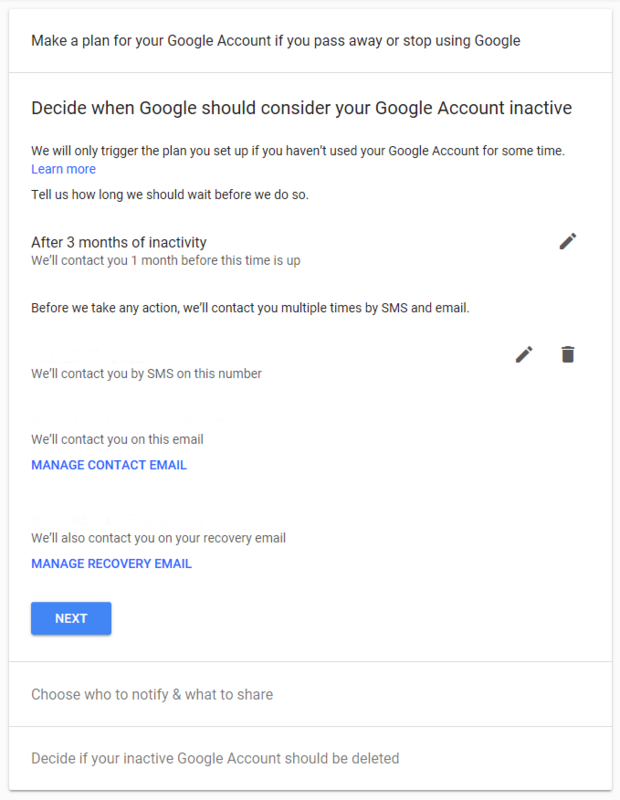 Google will contact you a month before your account is about to become inactive. 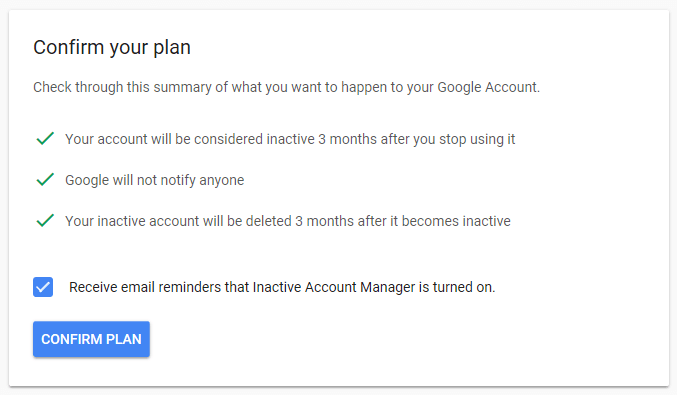 And your Google account will be automatically deleted after three months from the day it’s marked as inactive. Also, after your account gets deleted, you won’t be able to take the username associated with it. So, this is how you can take care of your unattended Google account and associated data in case some horrible event happen in the future. If you have something to add, drop your thoughts in the comments. I created kwesiarko.com to give cherished readers like you the best of blogging tips, social media tips, technology news and the latest events in town.